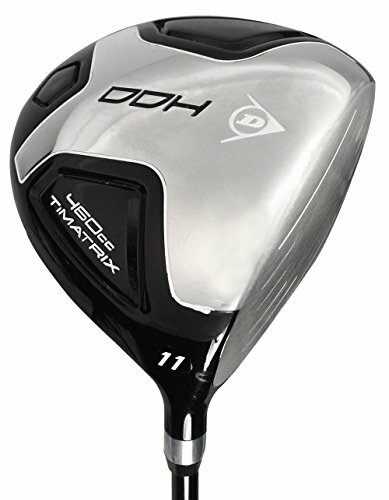 Designed to deliver high launches with low spin, this driver features a stable, 460 cc alloy clubhead design and a 50% graphite shaft for power and control. A TPR grip provides a sure, comfortable hold. Includes a club cover.